We will be holding another fantastic Sparkle charity event, with all clients welcome. Please bring along friends and family too! 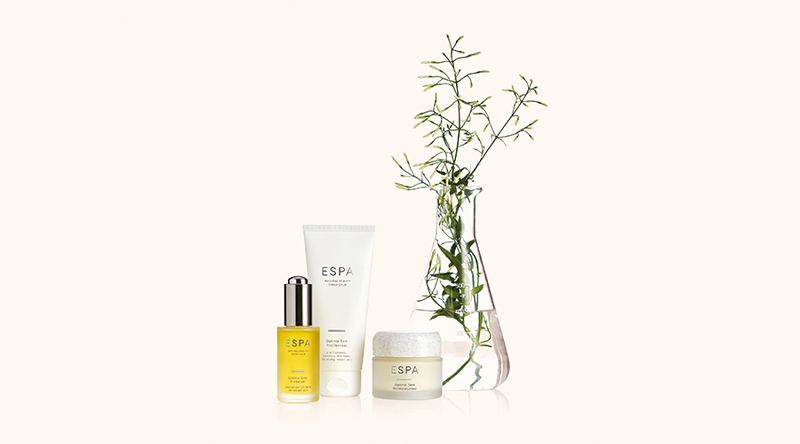 The night will be focused on Wellness and Wellbeing, with ESPA coming along to share their in-depth knowledge of natural skincare and teach us about their new brand ethos, Natural Beauty – Inner Calm. We will also be offering mini yoga/meditation sessions with Olivia, one of our yoga teachers, and complementary taster treatments with new therapists Leonie and Charlotte H. There will be discounts on bookings and a gift incentive with multiple product purchases on the night. Complimentary refreshments focused on healthy eating will be provided, with vegan cakes and fresh homemade juices, and also a cheeky glass of Prosecco! Entry to the event will be free, we just ask for a small donation to our chosen charities Wils Wishes and Pendleside Hospice.